The YPLS School of Learning (f.k.a. The Young Prodigy Language School) (registered under the Private Education Act 2009 - view ) is a Private Education Institution (PEI) that was built on the proven skills, dedication and commitment of its founders. Led by a team of well-qualified individuals who have many years of experience in the field of education, our courses and value-added services are dedicated specifically to prepare international students who wish to pursue their primary or secondary education in Singapore or to experience an education life-style through our exciting short-term Immersion Holiday Programmes. The YPLS School of Learning distinguishes itself through its family-oriented and unique staff culture of teaching commitment and rapport with students and the development of a holistic approach to achieving learning outcomes. Our highly experienced and dedicated team of professionals will definitely ensure that you have made the right choice ! Greetings from the Staff & Management of The YPLS School of Learning. 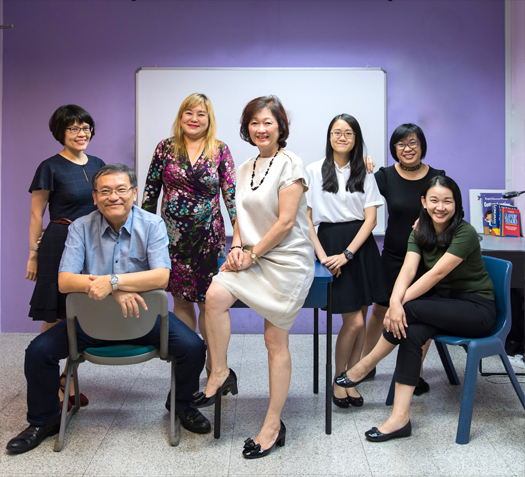 The YPLS School of Learning was incepted in 2005 with the passion to serve international students who need to improve their English proficiency during their transition prior to joining the main-stream schools in Singapore. We have carefully crafted our teaching strategies to ensure our students are empowered for any entrance examination. Our school philosophy embraces education beyond academics. We believe that students’ attitude and moral values make a difference in their academic performance and development. Over the years, our dedicated and committed team of teachers and staff have not only build bonds among themselves but also with students from more than 15 countries. Although these relationships were built over their short stay with us, the students have not stopped visiting us after they move on in their learning journeys in life. With this, I wish to extend my warmest regards to you and thank you in advance for choosing us in your learning journey! "We are a family-oriented school where teachers strive to nurture our students both academically and holistically. We strongly believe in delivering quality services and appreciating the loyalty of our long-serving staff. All staff work steadfastly as a binding team towards delivering our mission whilst striving to realise our vision"
We uphold that our services and courses are appropriate, practical and relevant through continual improvement. We will adhere to applicable statutory and regulatory requirements without any exception. Development of examinations and assessment procedures. Ensuring the security of examinations, assessment and answer scripts. Ensuring the proper conduct of examinations and assessments. Defining and ensuring the proper discharge of duties and responsibilities of invigilators and markers. Implementation and review of policy on all academic matters. Development and review of academic quality assurance measure; and Facilitating compliance with its policies and procedures. Develop a set of standards to ensure academic quality of every course. Approve the deployment of teachers. Review the academic policies and procedures. To review & recommend policies concerning selection, admission, assessment, re-enrolment and progression of students including course entry & teacher requirements & advice for improvement. The YPLS School of Learning (f.k.a. The Young Prodigy Language School) obtained the CaseTrust for Education Accreditation for Good Practice and Compliance with the CaseTrust Student Protect Scheme (SPS) since 2005 until 30th June 2010 when the accreditation was discontinued by CaseTrust. It is currently replaced by the EduTrust certification scheme administered by the Committee for Private Education. The Committee for Private Education (CPE) is part of SkillsFuture Singapore (SSG). 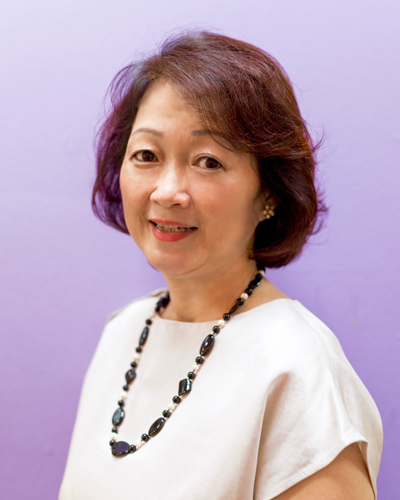 The EduTrust Certification Scheme (EduTrust) is a quality assurance scheme administered by the Committee for Private Education for PEIs in Singapore. The Committee for Private Education (CPE) is part of SkillsFuture Singapore (SSG). It aims to distinguish private schools that are able to consistently maintain a high standard of quality in the overall provision of education services and make continual improvements that lead to positive student outcomes. The EduTrust award is given to a PEI for sustaining an excellent level of performance in managing their institutions and providing high quality education standards and welfare for their students. The EduTrust has a validity of up to four years.